”There’s something for almost every taste among these 11 tracks, ranging from traditional folk music to more contemporary blues-rock rhythms…“Shacked-up Sweetie” has all of the adrenaline of a raging bar band fueling a crowd of excitable cowboys and ramblers looking to dance the night away…. 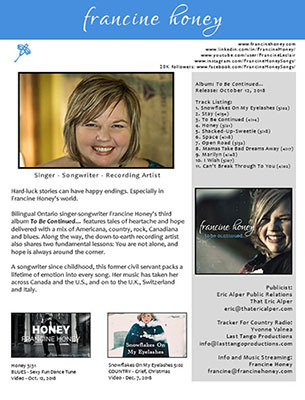 Texas Songwriter’s Symposium – Canadian Showcase Artist 4 years in a row. 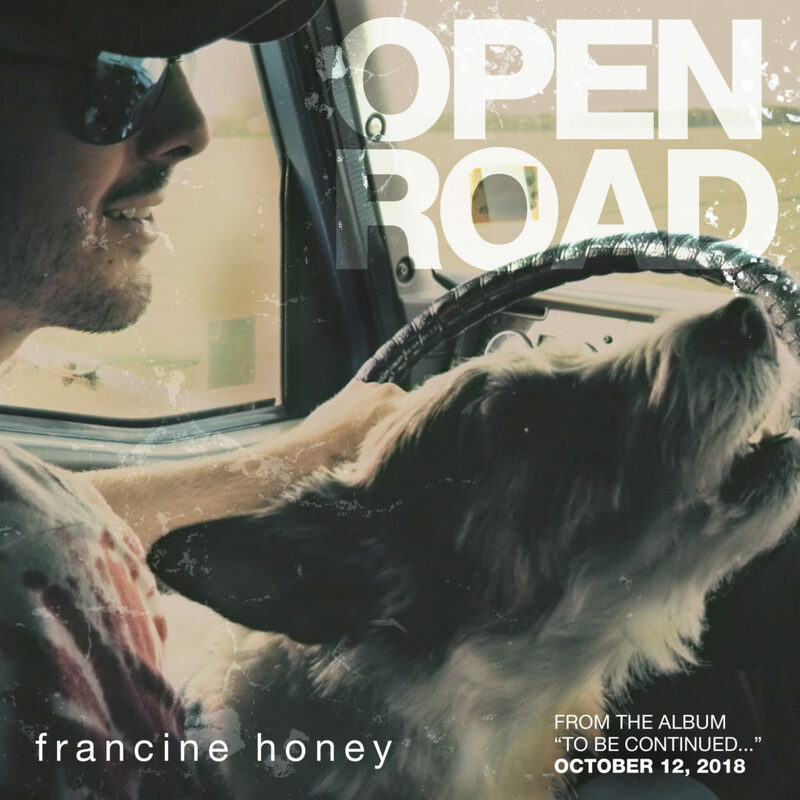 Bilingual Ontario singer-songwriter Francine Honey’s third album To Be Continued… features tales of heartache and hope delivered with her usual mix of Americana, Country, Rock, Canadiana and Blues. 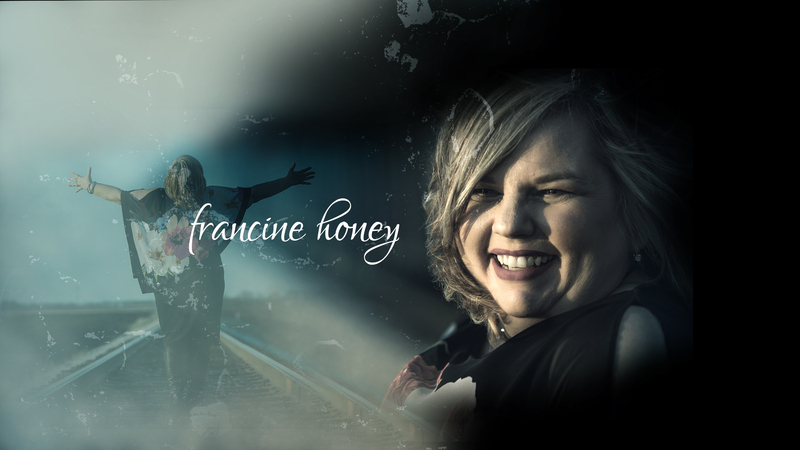 Bilingual Ontario singer-songwriter Francine Honey’s third album To Be Continued… features tales of heartache and hope. Francine has performed across North America, the U.K., Europe, Switzerland and Italy. Hard-luck stories can have happy endings. Especially in Francine Honey’s world. The bilingual Ontario singer-songwriter’s third album To Be Continued… features tales of heartache and struggle, loss and crisis — many drawn from her own life. Along the way, the down-to-earth performer also shares two fundamental lessons: You are not alone, and hope is always around the corner. 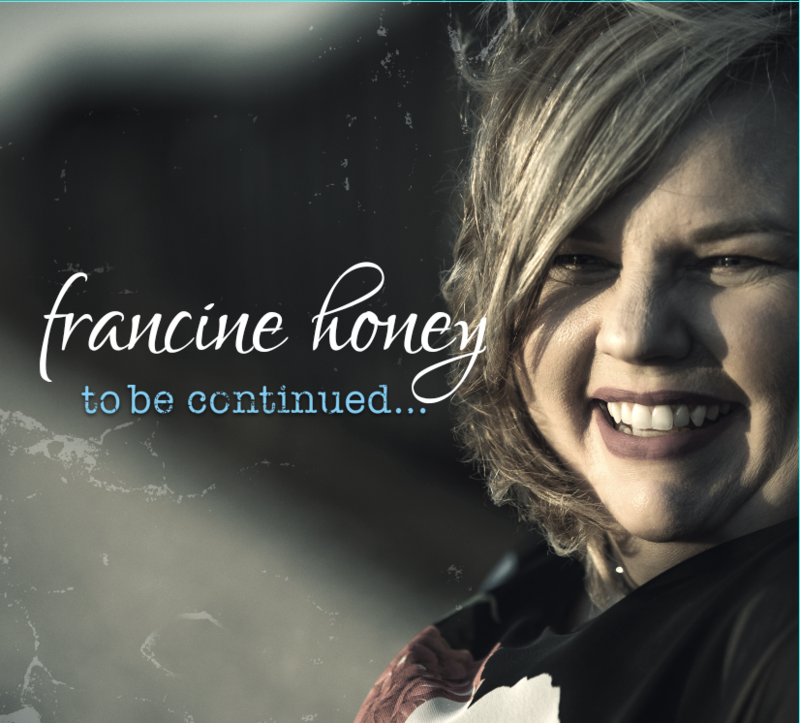 A songwriter since childhood, and a former civil servant, Francine packs a lifetime of emotion into every song. Her music has taken her across Canada and the U.S., and on to the U.K., Switzerland and Italy. Hard-luck stories can have happy endings. Especially in Francine Honey’s world. To Be Continued… also takes listeners on a journey. Courageously drawing from her own life, Honey’s songs run the gamut of emotion. “Snowflakes On My Eyelashes” channels the grief of loss; “Can’t Break Through to You” examines PTSD; and the moving “Marilyn” documents a harrowing health scare. “That’s a very tough subject and a very personal song,” she confesses. “The room goes quiet when I play it. 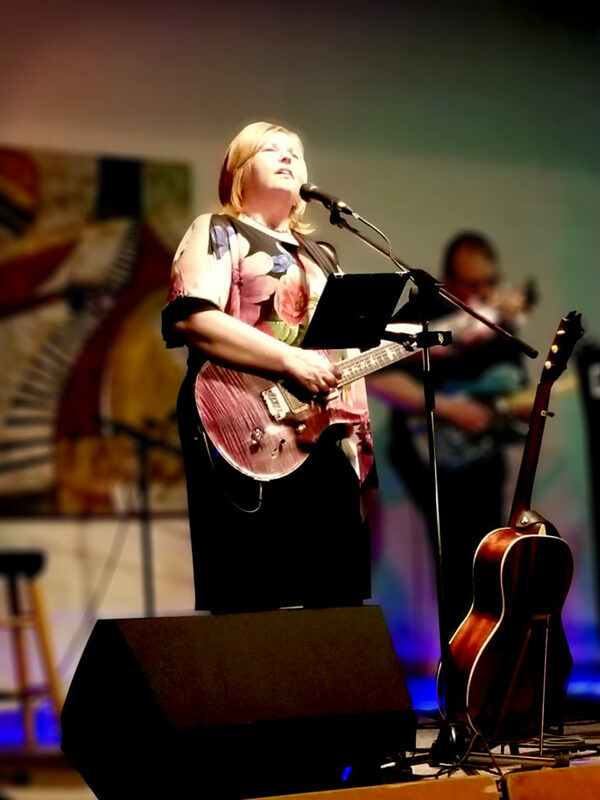 But I’ll see someone wipe a tear from their eye, and know that song has touched someone.” It’s not alone: “Stay” was a semi-finalist in the Canada Songwriting Contest and “Mamas Take Bad Dreams Away” made the top five in the Canada South Songwriting Contest. Little did she know she’d ever be a professional songwriter. Although she’s made music since childhood — “I wrote my first song in 1976” — Honey never dreamed of making it a career. Instead, she studied math and computers, got married, had kids and worked as a project manager. Her life seemed perfect. Then a near-simultaneous breakup and job loss forced her to relocate, find a new career and raise a family alone. Music went on the back burner; she never stopped writing, but songs went unfinished — until her kids fixed that. “When my 18-year-old daughter and 16-year-old son kept telling me to “Get a life, Mom!” they really were showing wisdom beyond their years. 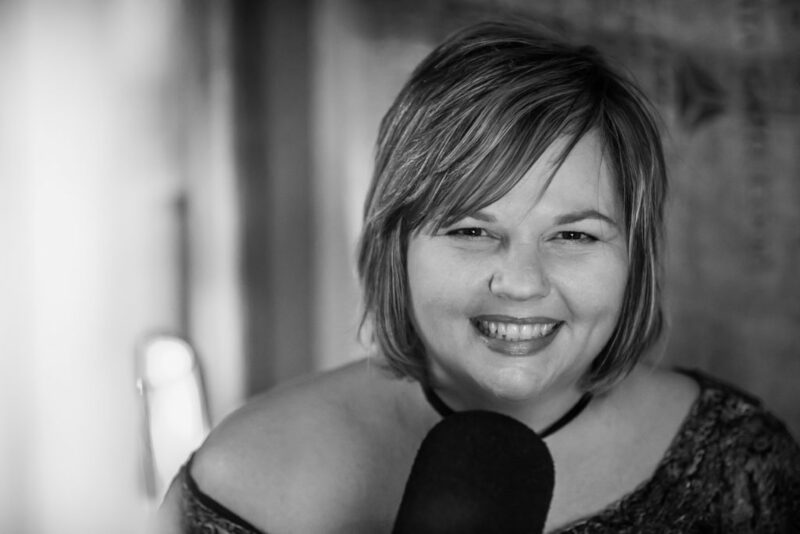 After spending time thinking about what my life would be after they left the nest, I realized I had stories to share, and there was still an opportunity for me to at least try and turn my musical hobby into my profession.” So she left her federal government job in 2013 to pursue music full-time under her maiden name Francine Leclair. The self-produced album An Ordinary Woman came in 2008, followed in 2014 by Re-Drawn, produced by Lang Bliss in Nashville. The latter includes the song “I Soldier On” and its French partner “Je Vis Sans Limites”, which support the Soldier On fund in Canada. In 2015, she also re-recorded many of her early songs for the EP An Ordinary Woman (In Studio). Along the way, the down-to-earth artist has displayed extraordinary dedication to her craft. She is a graduate of the Berklee College of Music Professional Singer-Songwriter Certificate Program. She regularly makes the nine-hour drive to songwriting workshops in Nashville, where she has been mentored by icons like Beth Nielsen Chapman (who contributes backup vocals to Honey’s “Snowflakes On My Eyelashes’), Mike Reid (Can’t Make You Love Me), Mary Gauthier (Mercy Now), Verlon Thompson (Boats to Build), Gretchen Peters (Independence Day) and Jonatha Brooke (My Mother has 4 Noses). 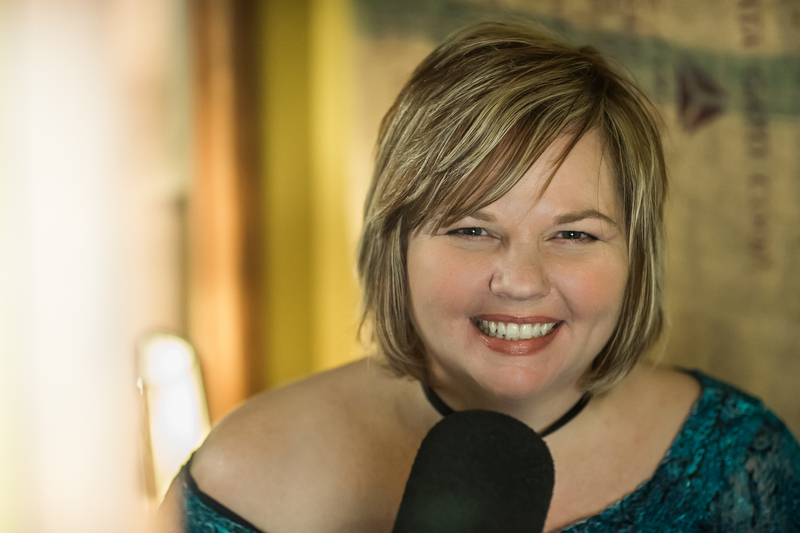 She is a member of the Songwriter’s Association of Canada, Nashville Songwriter’s Association International, Canadian Country Music Association and Americana Music Association. She co-ordinates the Leamington/Windsor Regional Writer’s Group, mentoring other songwriters. 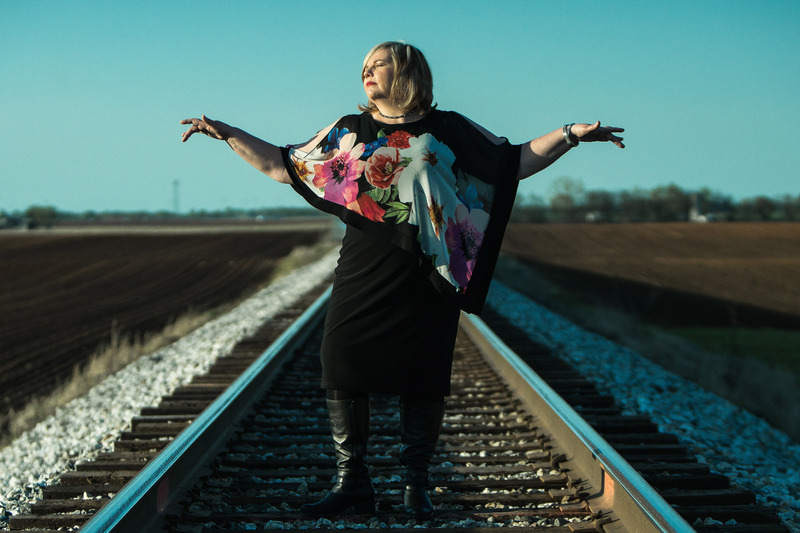 She has showcased at the Texas Songwriters Symposium three years in a row, the WinterFolk Blues and Roots Festival in Toronto, the Kingsville Folk Music Festival and the Folk Music Ontario conference. Her music and songwriting have taken her across North America, to the U.K., Switzerland and Italy. Now charting on College Radio. 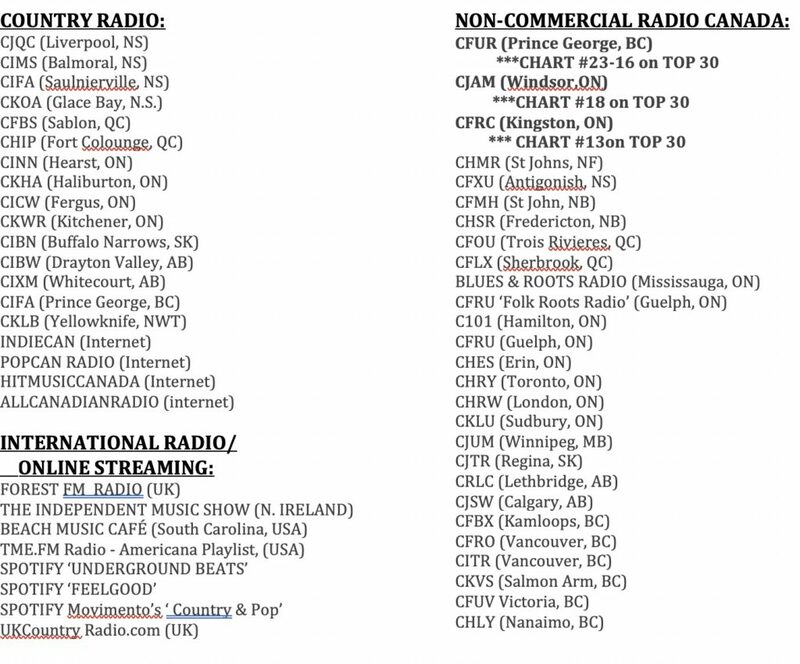 Now playing on CBC, Sirius XM and Country Radio across Canada.